I’m an audiobook fan, and I have decided I want to keep track of what I’m “reading”/listening to, and sharing here is a great way. 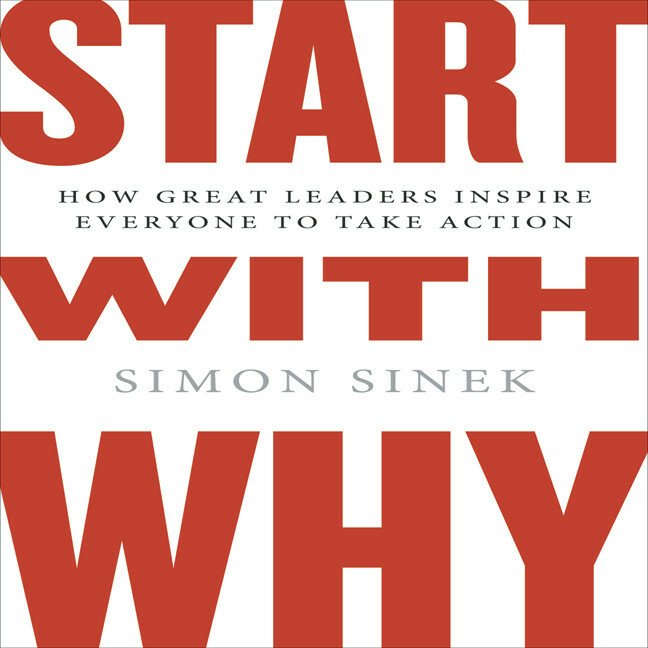 I have just finished listening to Simon Sinek‘s book, Start with Why: How Great Leaders Inspire Everyone to Take Action . This is a fantastic read. The principles can be applied to a large number of things in life. Find the real reason you are doing something. Rethink your brand or business proposition. Market things more effectively.